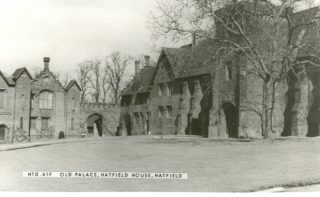 The remnants of the Old Palace is found near Hatfield House, a country house set in a large park, which is open for the public to look around in and it was built in 1611 by Robert Cecil, who was the First Earl of Salisbury and the Chief Minister to King James I. The house still belongs to the Cecils. 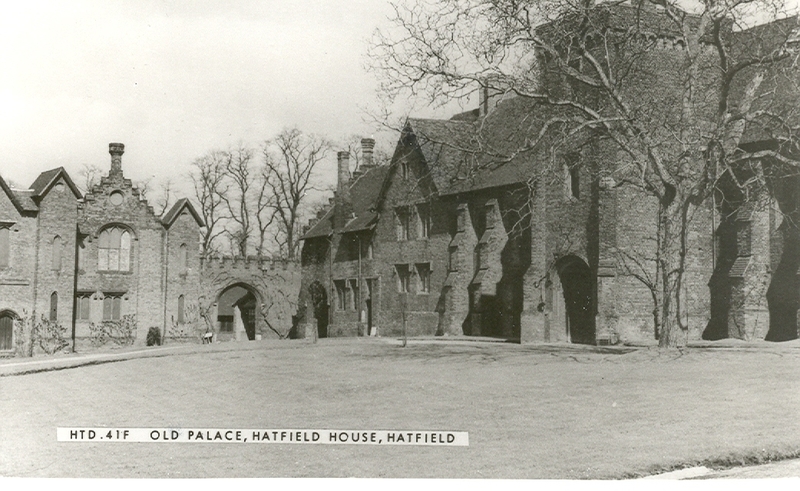 The Old Palace is the surviving parts of the Royal Palace of Hatfield, which stood there before Hatfield house was built, as the palace was constructed in 1497, by the Bishop of Ely, John Cardinal Morton. This palace was once the childhood home and favourite household of Queen Elizabeth I. 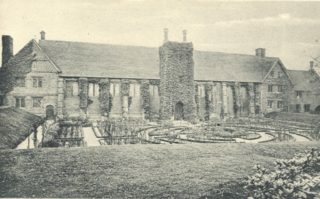 The building incorporated four wings in a square, which surrounded a central courtyard. 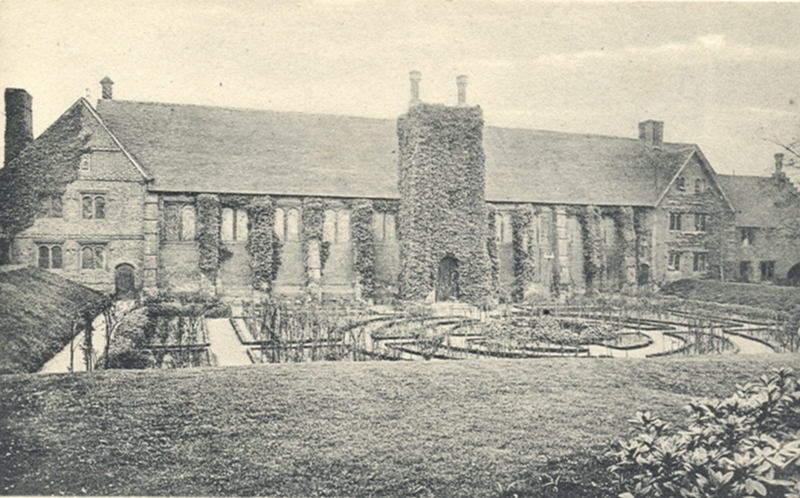 This palace was eventually seized with other church properties by Henry VIII. Queen Elizabeth was said to have been told she was now Queen where the Queen Elizabeth Oak is located on the site, after Queen Mary’s death. However, her successor King James I did not like the palace and therefore gave it to his and formerly Elizabeth’s, chief minister Robert Cecil, in exchange for his own family home, Theobalds. Robert then dismantled three wings of the Royal Palace in 1608 and used the bricks to build the present structure of Hatfield House.